After launching Web version of Whatsapp earlier this year, Whatsapp Web finally makes it way to iPhone. Earlier iPhone users had no access to use Whatsapp web due to 'Limitations of Apple Platform', but now iPhone users can also access the WhatsApp web version by browsing in Internet browsers like Google chrome. In this post, you will find the steps of how to use Whatsapp on your Computer desktop without Installing any software on your Computer to use Whatsapp. Whatsapp web has created a great project to use Whatsapp on Computers without downloading WhatsApp app. Why do we need to use Whatsapp on The web? 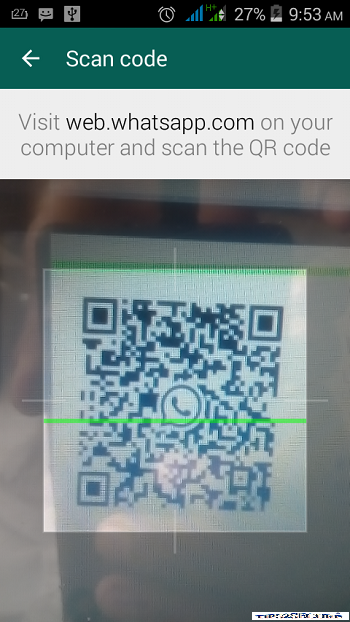 Sometimes, We are working on Computer and at the same time somebody starts sending messages on Whatsapp; We also want to reply, but we feel frustrated on checking the phone again and again while working on PC. But If we will be using the Whatsapp on web with the help of Whatsapp web, then we will need not to be frustrated because then we will easily manage Whatsapp chat with our work. 1. 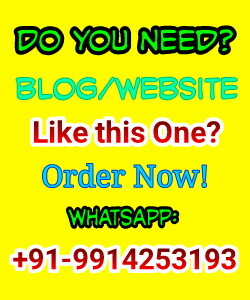 Visit https://web.whatsapp.com/ on your computer's Internet browser, Click on the Icon given at the top of Website. 2. 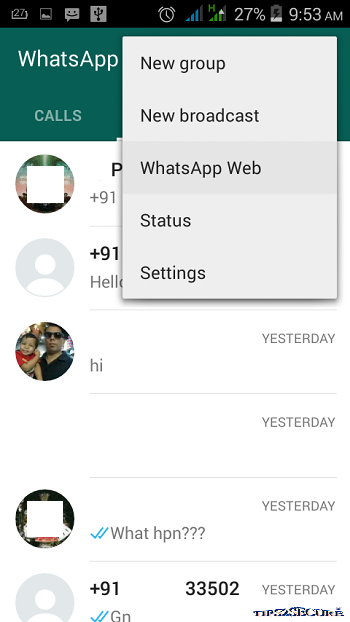 Open Whatsapp App on your smartphone or Android devices. 5. Done, You are online now. Tip: Don't close or uninstall whatsapp from your smartphone, once you start using it on your Computer. Message: I hope that you have enjoyed 'Whatsapp Web Allows Users to Use Whatsapp on PC Desktop and iPhone' article. However, if you want me to deliver more items then please share my post. You can use Social Sharing Widget provided at the end of every post. After all, Sharing is Caring!